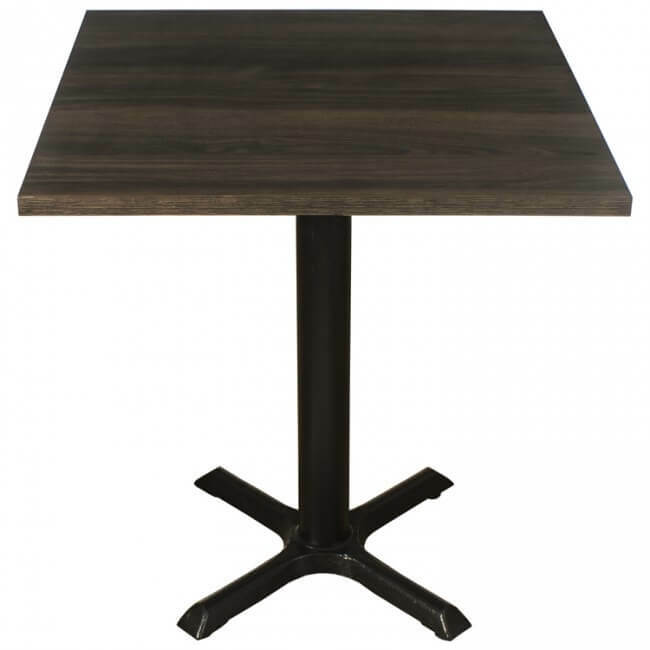 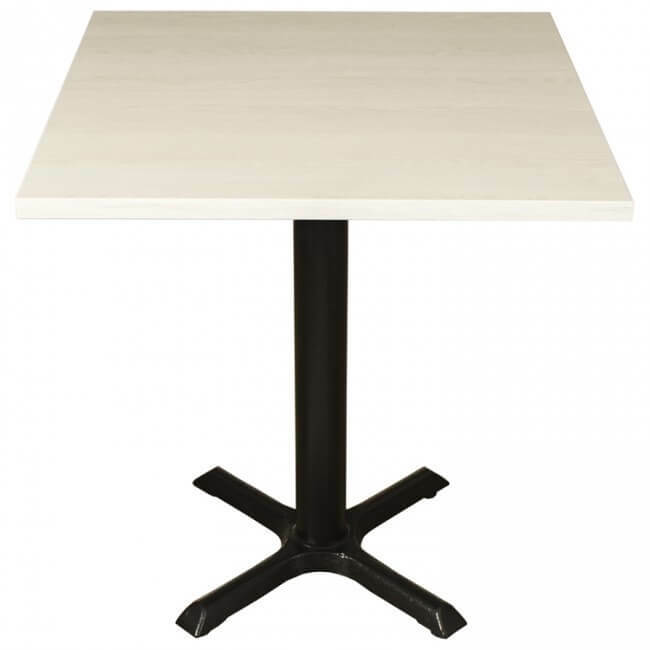 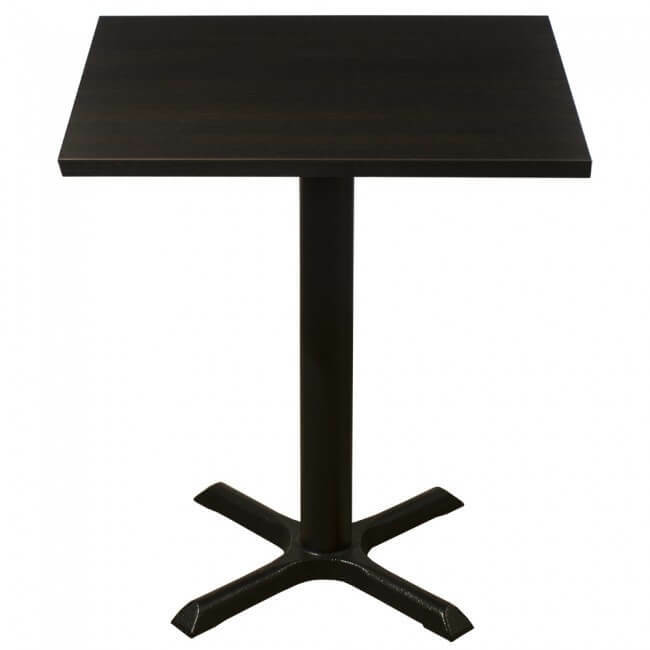 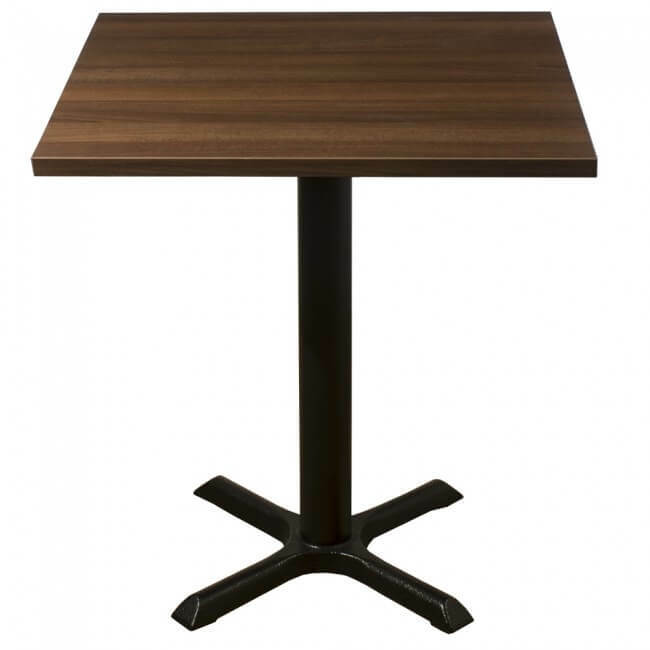 Our poseur table bases are very popular here at Mayfair Furniture and with good reason, they’re made to the highest quality and can be mixed and matched with other table tops to create a impressive complete dining table or poseur table. 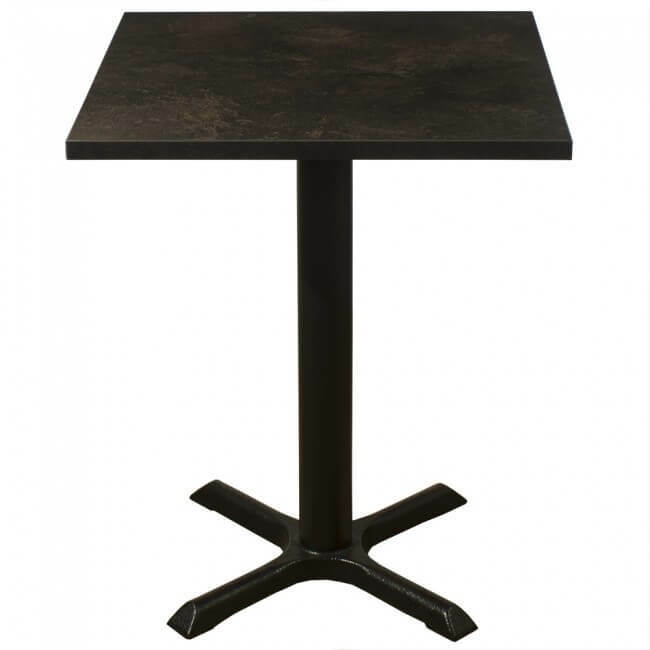 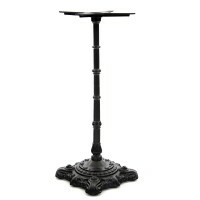 Whether you’re looking for a cast iron poseur table base or a modern square table base with square column, there’s something for every business in our poseur table base collection. 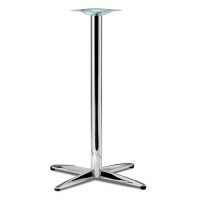 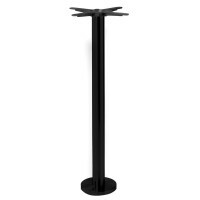 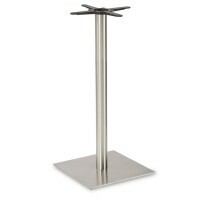 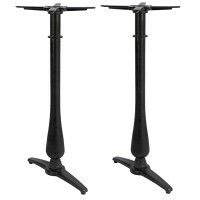 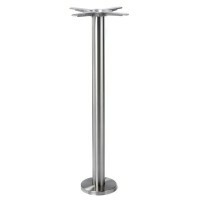 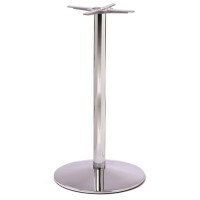 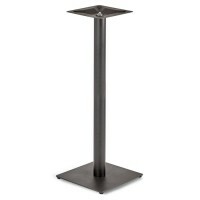 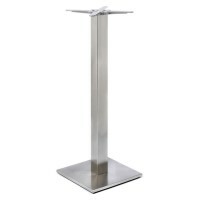 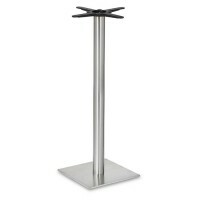 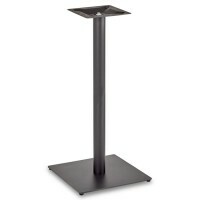 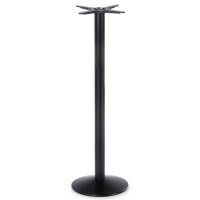 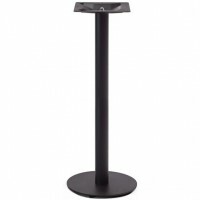 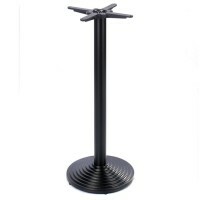 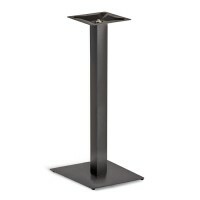 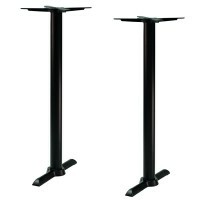 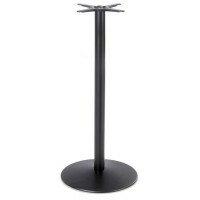 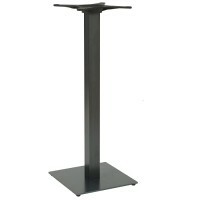 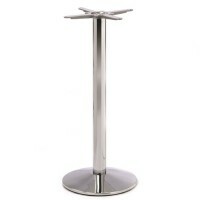 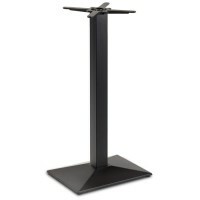 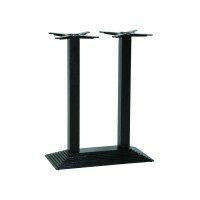 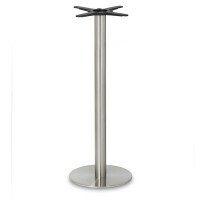 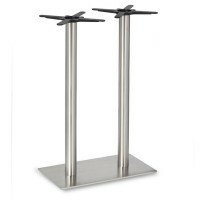 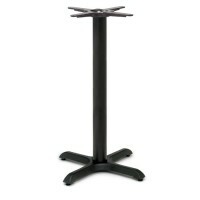 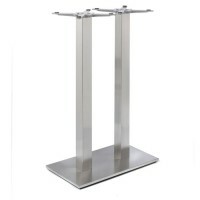 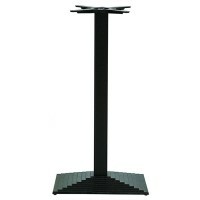 Find out for yourself today and you’ll discover a fantastic range of poseur height table bases that are ready to order and designed specifically for the hospitality and leisure industry. 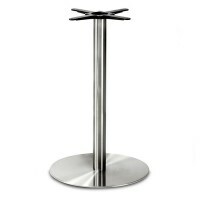 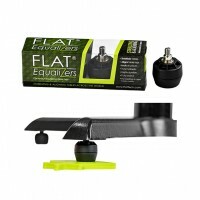 There’s a range of styles, sizes and colours available including black steel, brushed stainless steel and many more. 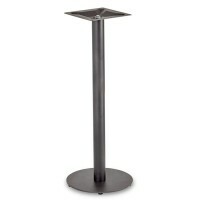 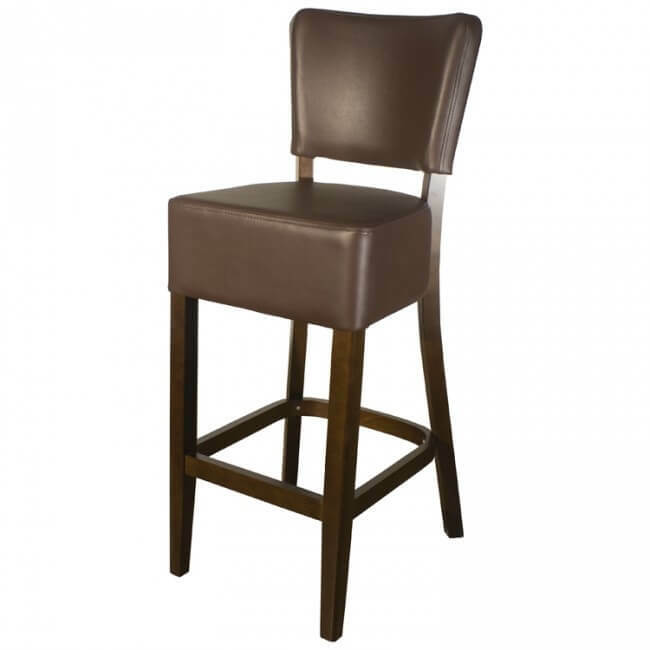 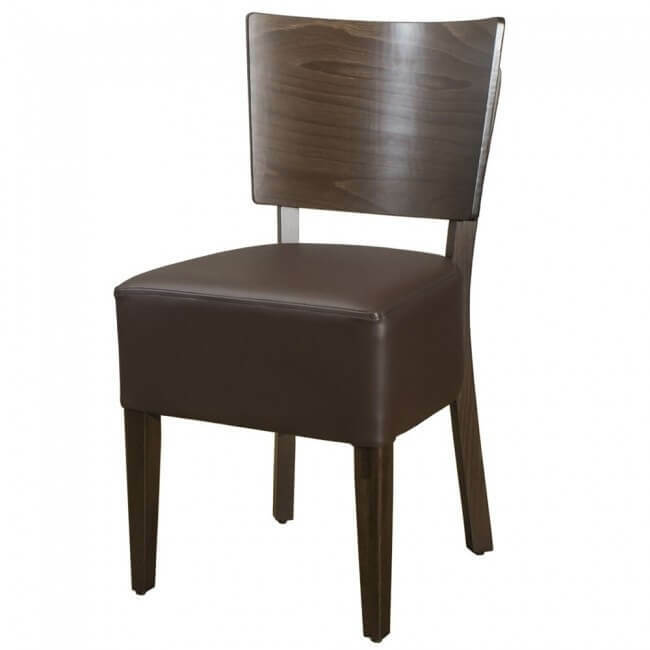 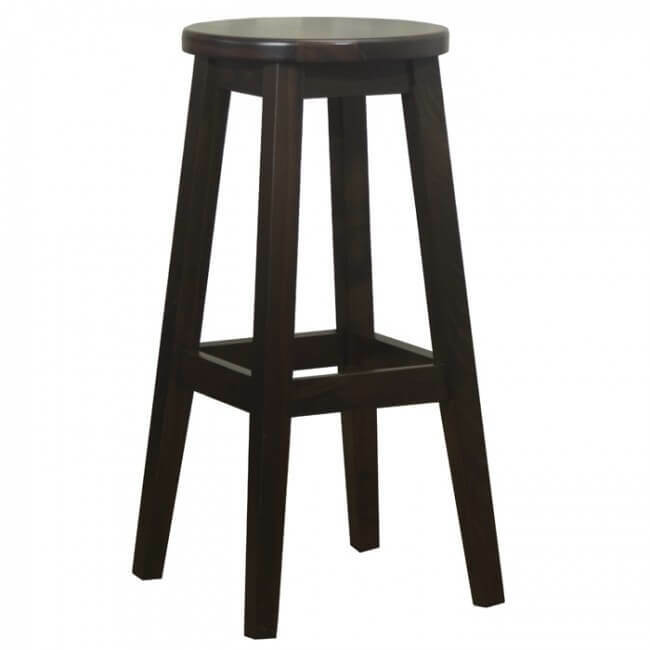 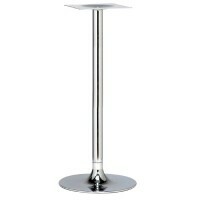 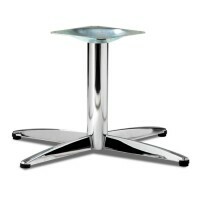 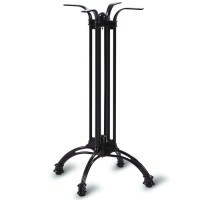 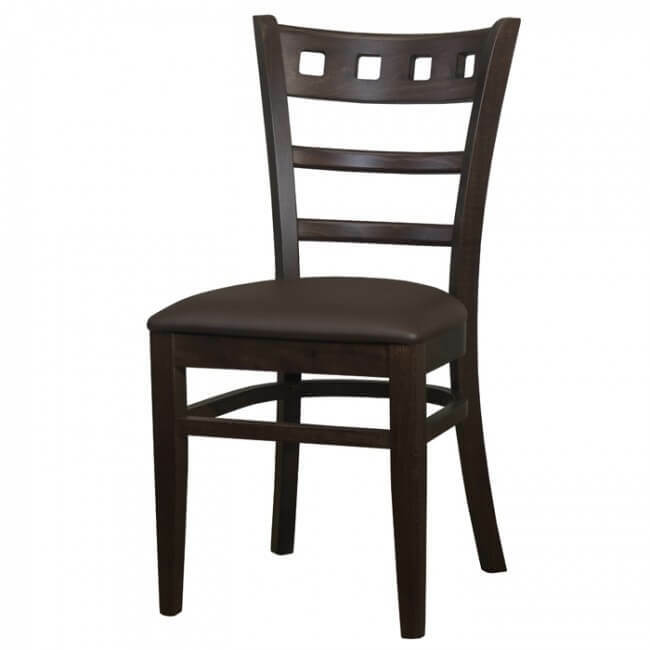 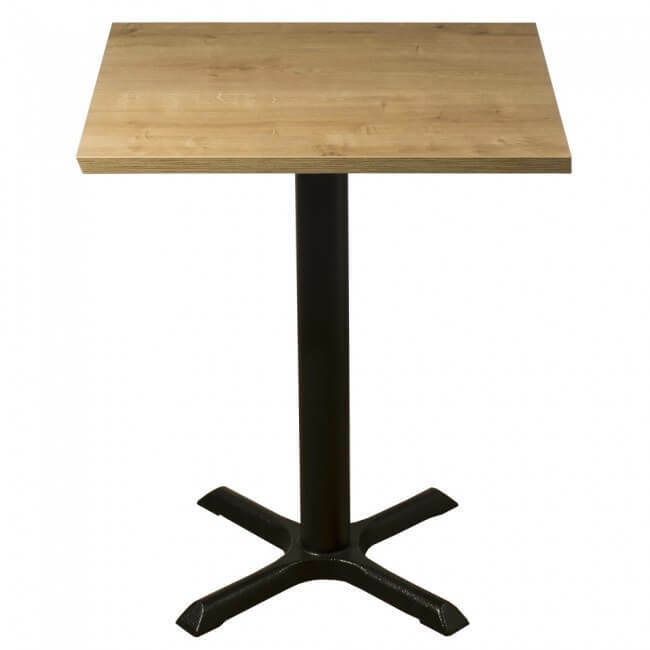 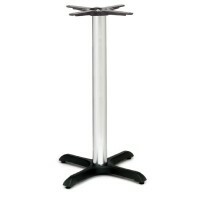 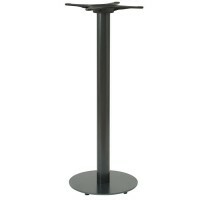 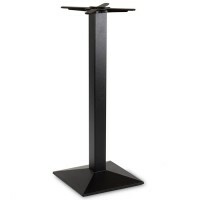 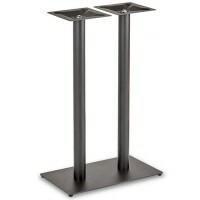 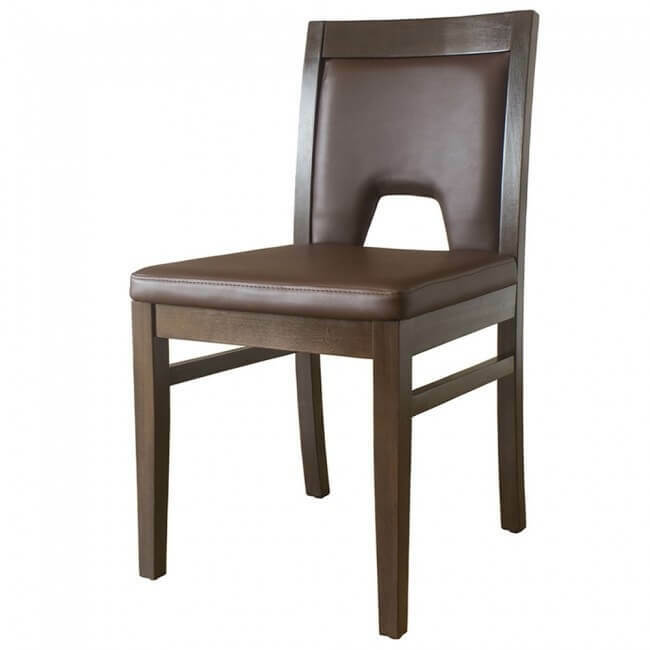 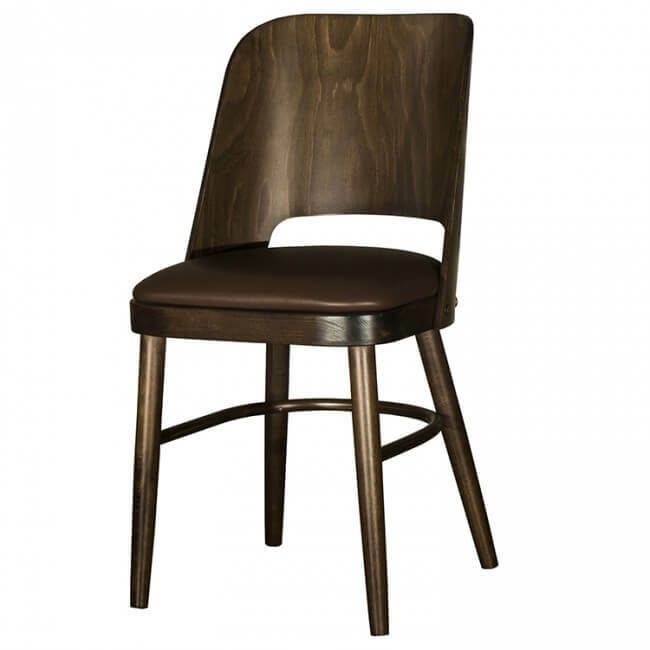 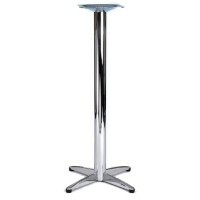 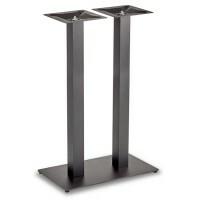 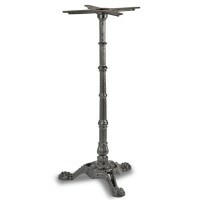 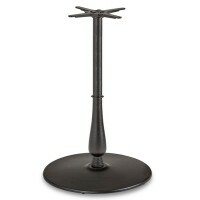 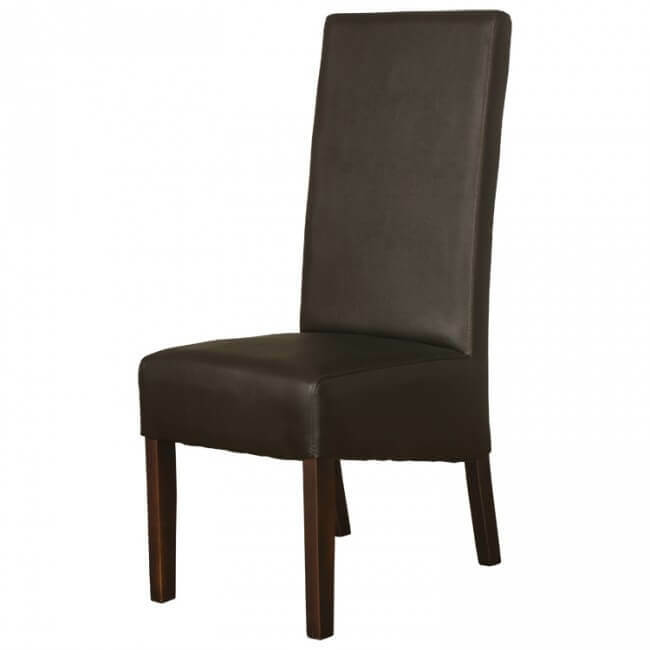 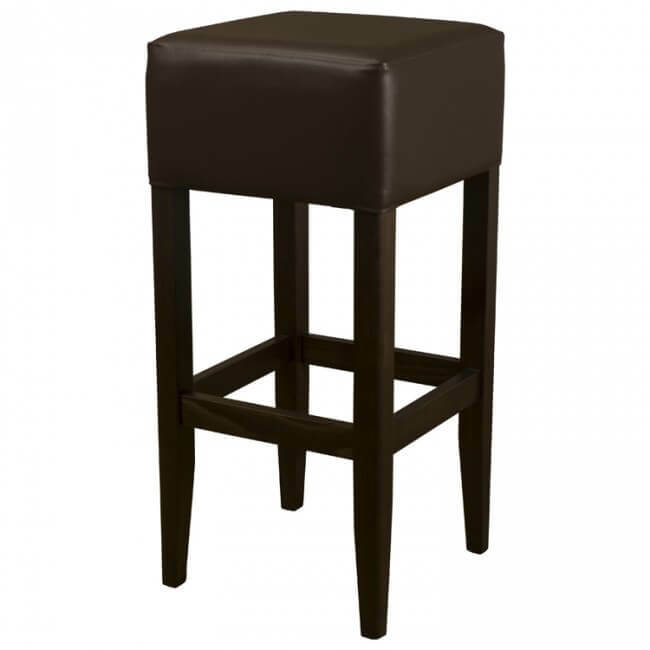 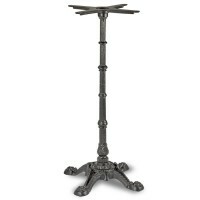 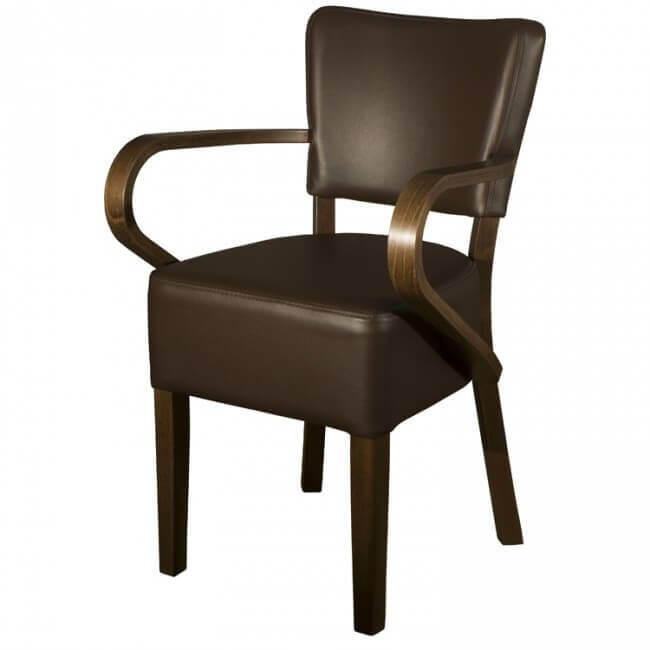 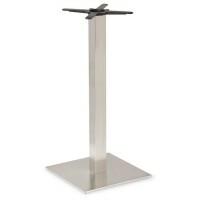 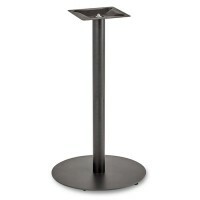 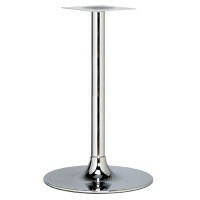 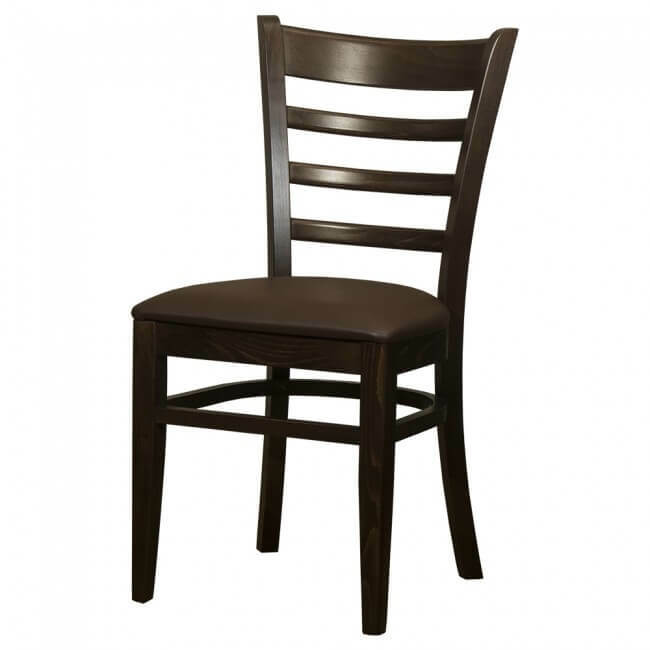 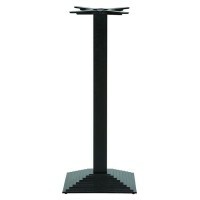 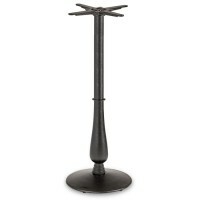 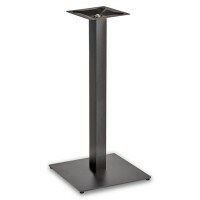 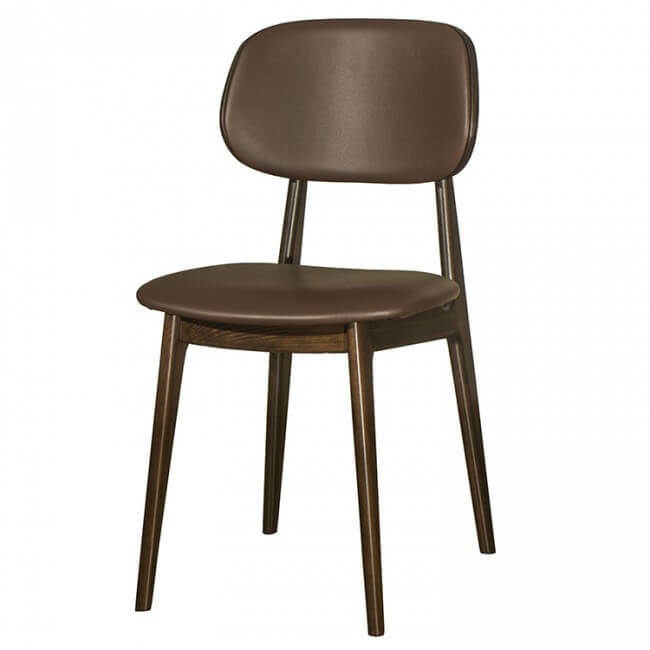 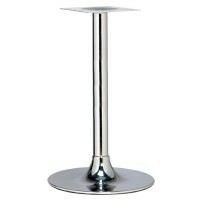 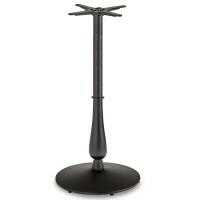 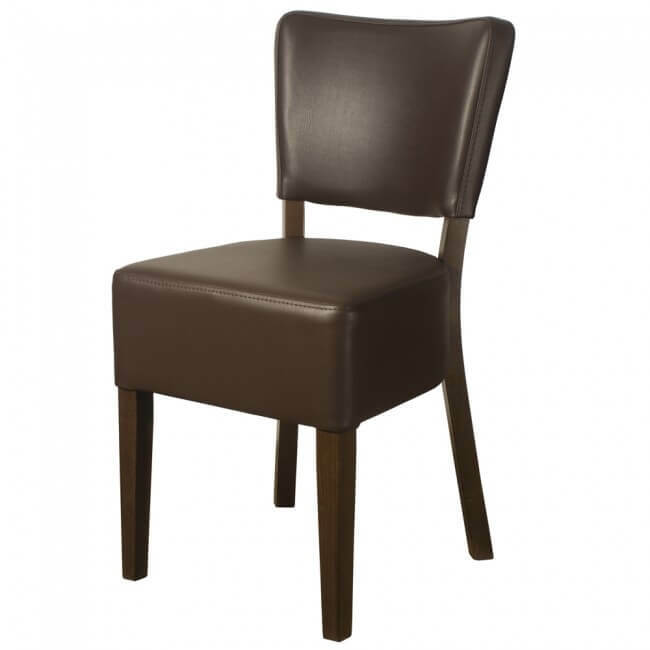 There’s a wide selection of styles that would be ideal for any restaurant, hotel or cafe. 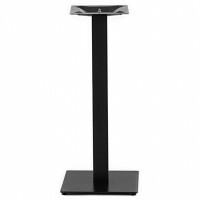 If you can’t find what you’re looking for then please get in touch with our helpful team who are always on hand to answer your questions and offer their expert advice.